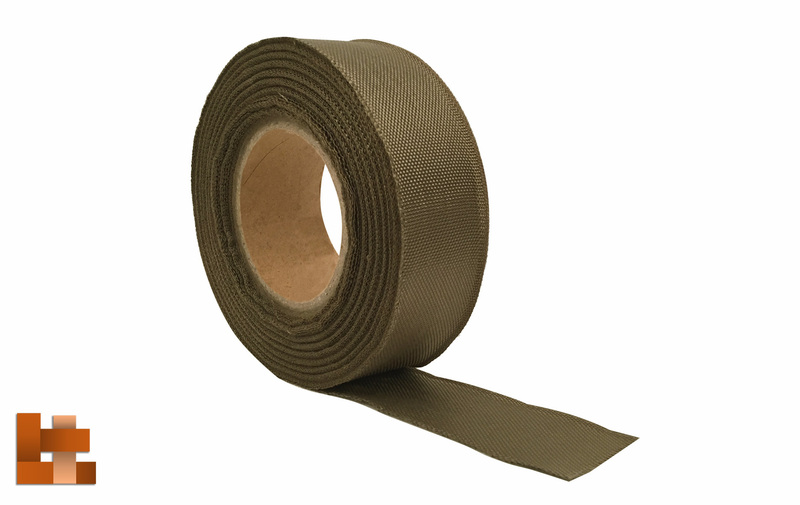 Provide protection of industrial electrical wires, cables, hoses. Reinforcing composites or repairs . 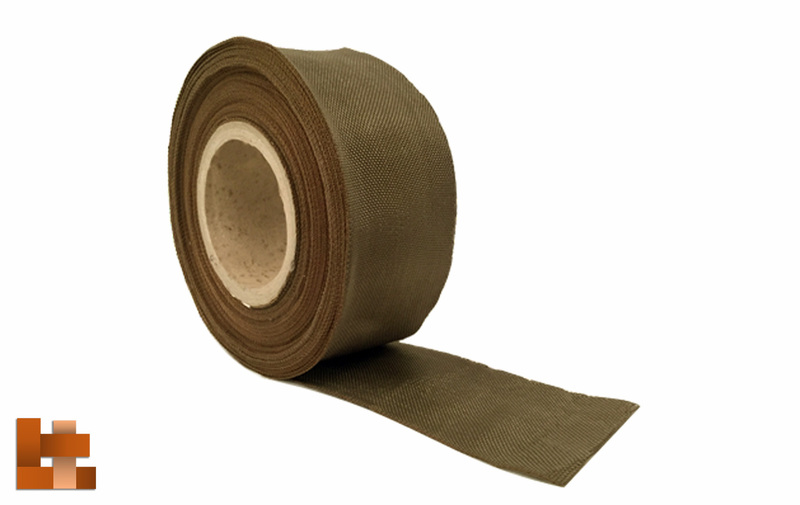 Saturates easily, compatible with Epoxy, Polyester, Vinyl Ester, Polyurethane. 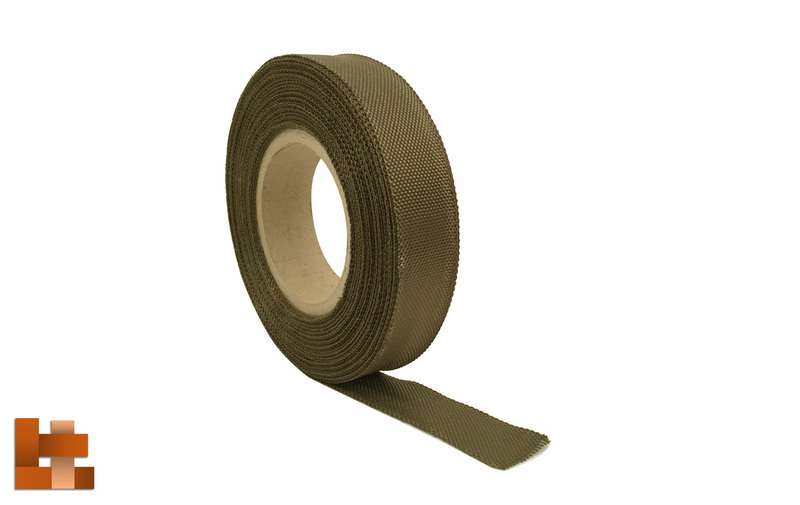 We provide a line of standard tapes matching with our most used fabrics, and we are constantly developing new weaves and applications for specific projects. 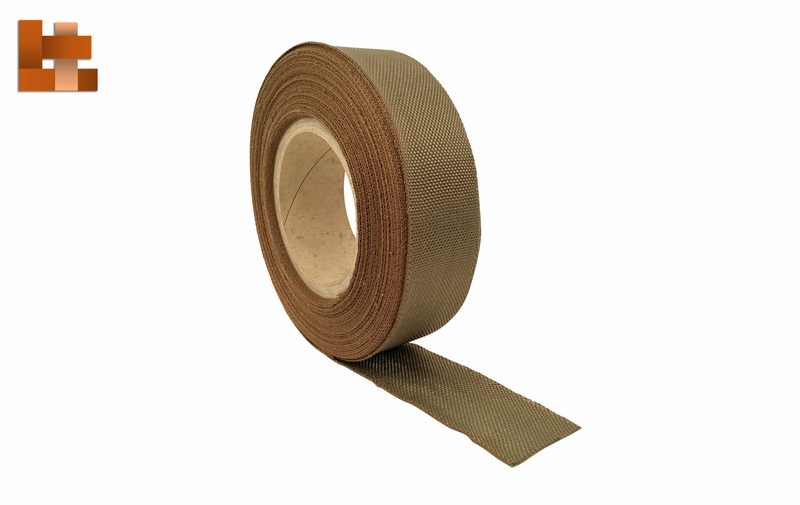 If you need a customized tape size and weave, don’t hesitate in contacting us. Capable of continuous temperature exposure of 1200°F (649°C) while maintaining integrity up to 1800°F (982°C). Natural Product, 100% Recyclable, Environmental Friendly. Specific Weight(gr/mt) – ISO4605 ? ? ? Yarn Density – Warp (gr/mt) ? ? ? Yarn Density – Weft (gr/mt) ? ? ? 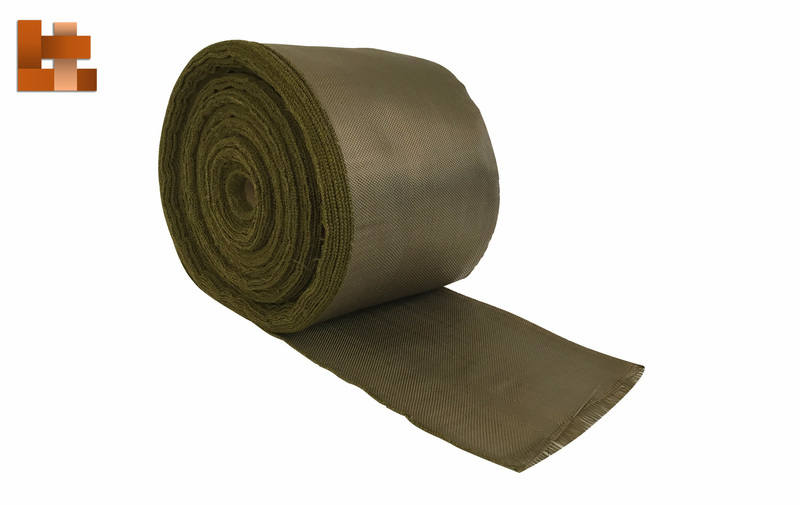 BasfiberWrap is produced with Basfiber – Advanced Basalt Fiber, produced from volcanic basalt rock it pursue a natural wide temperature application, effectively working as a flame retardant barrier and insulator. One of the most traditional and well-known applications for basalt products is Thermal-insulation and fire-protection. The operating temperature of Basfiber® materials is -260°C up to +700°C with one-time permissible exposure of +1000°C. This allows to use basalt materials for thermal-insulation- of all kind of equipments in applications where customers need high-temperature insulation or fire-retardant barriers. Materials made from Basfiber® don’t burn at the high temperatures. During fire exposure, fibers remain undamaged and tied together. Material doesn’t loose its mechanical properties and creates protection against fire. Products keep their shape and properties. During fire exposure they don’t release any harmful or dangerous substances into atmosphere. Previous Post Basfibertex® Australian Manufactured Technical Textiles for Surfboards, Snowboards , Kiteboards and Snow Skis.